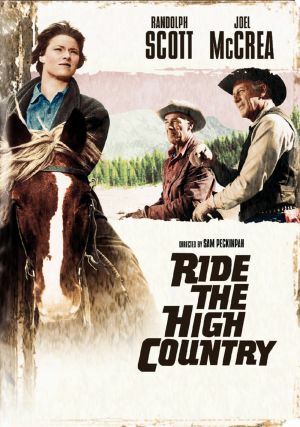 — from the film RIDE THE HIGH COUNTRY by Director Sam Peckinpah. Pek paid his dues and learned his craft. Fortunately, he later went insane and did some inspired stuff. lol, I completely agree. One of my personal favorites is BRING ME THE HEAD OF ALFREDO GARCIA. A brilliantly, insane film. Poster and Movie Trailer of the Day: ALEX CROSS!